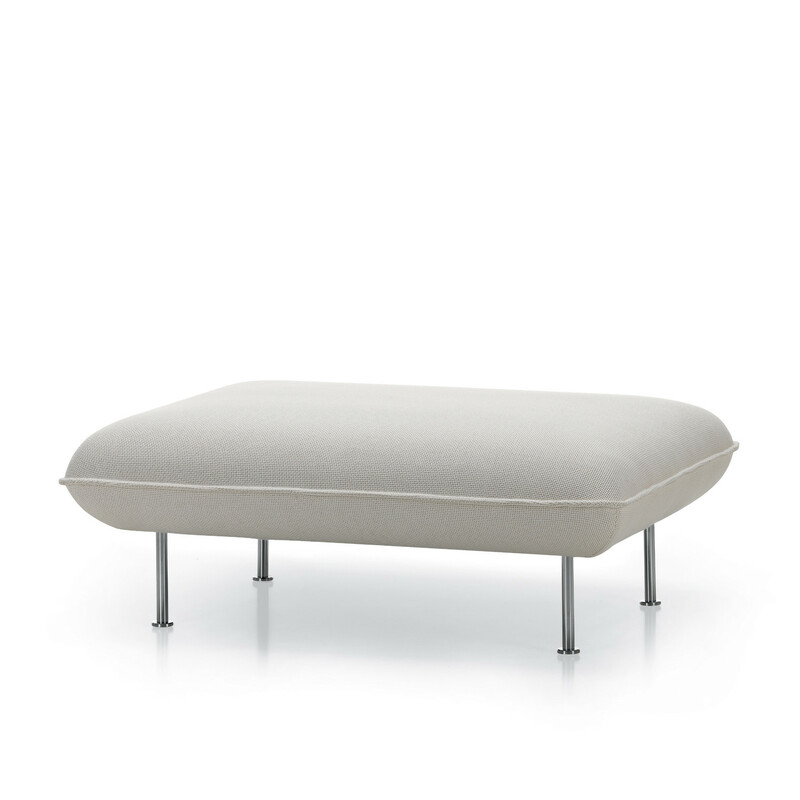 Soft Shell Sofa by Ronan & Erwan Bouroullec is a multi-functional sofa that allows one to relax in, read, watch TV and even work in it. 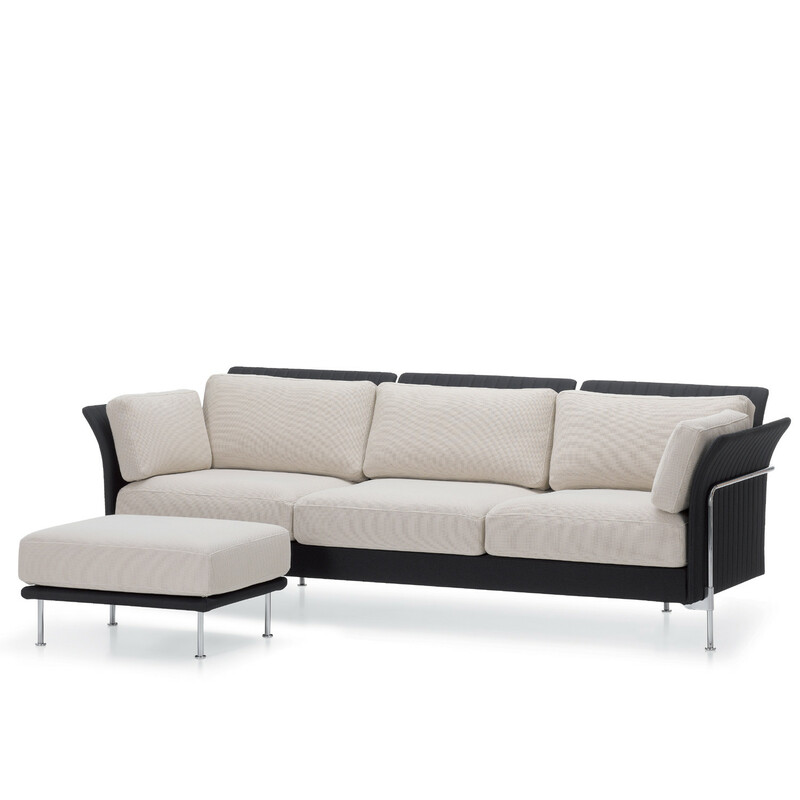 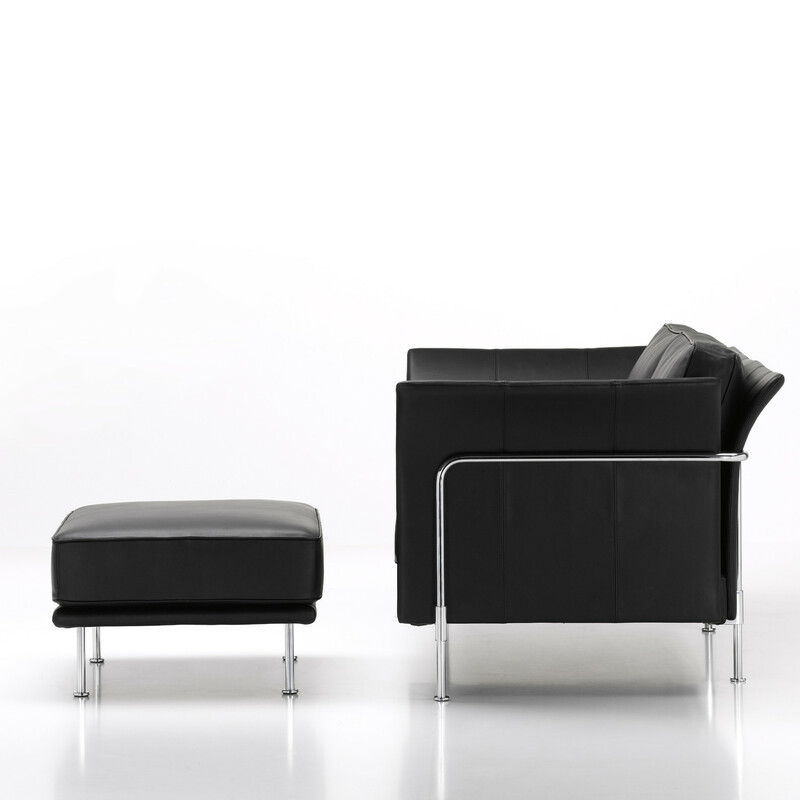 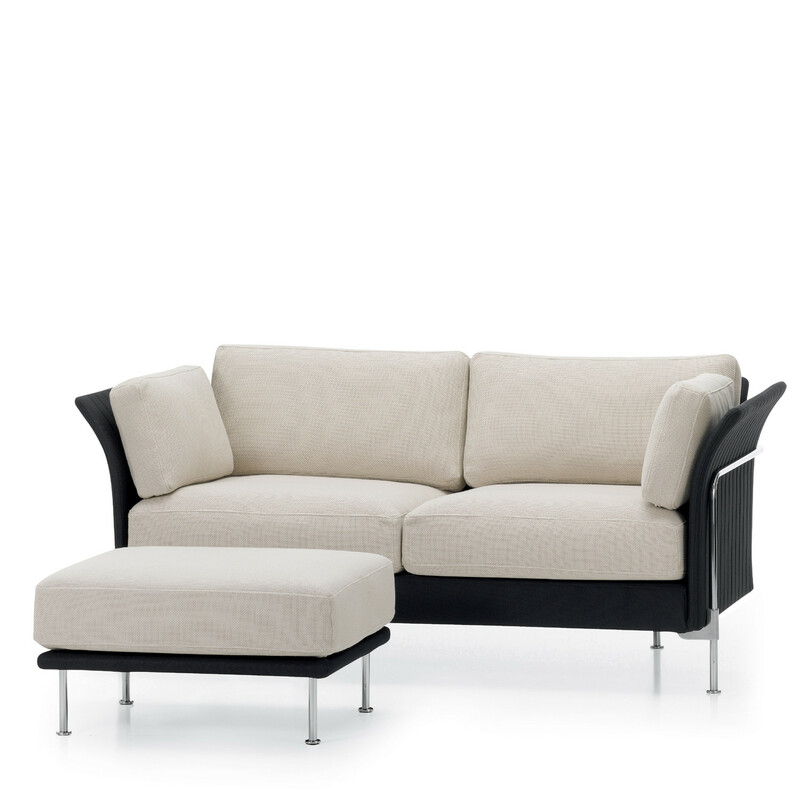 Soft Shell Seating is upholstered in flexible fabric or leather with a seat and backrest providing luxurious comfort. 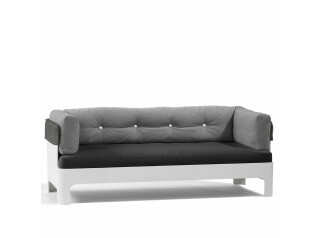 Cushions are available in two types of hardness, and individual cushions can be ordered on request. 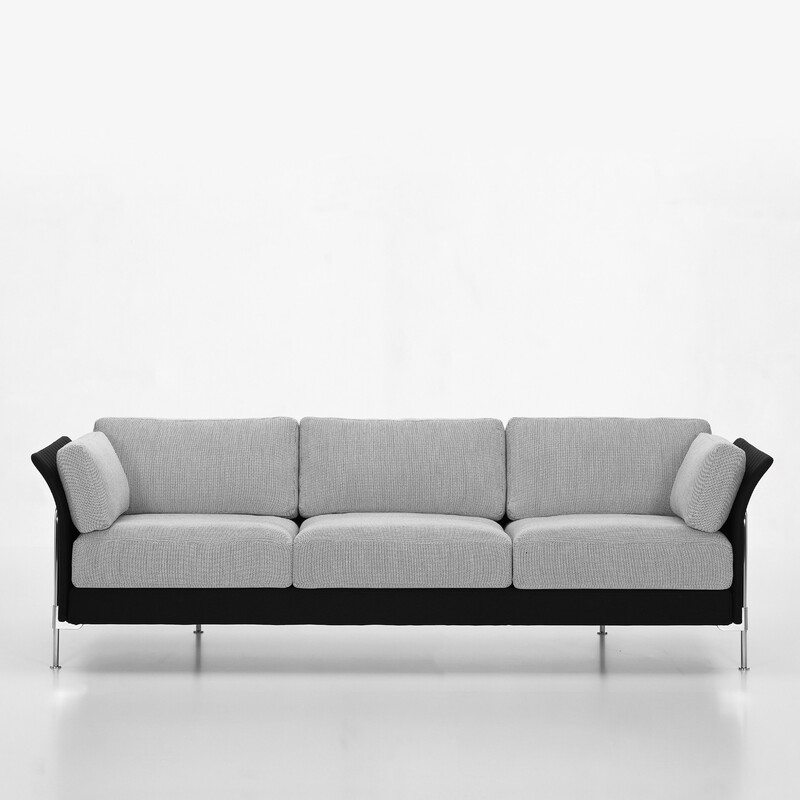 You are requesting a price for the "Soft Shell Sofa"
To create a new project and add "Soft Shell Sofa" to it please click the button below. 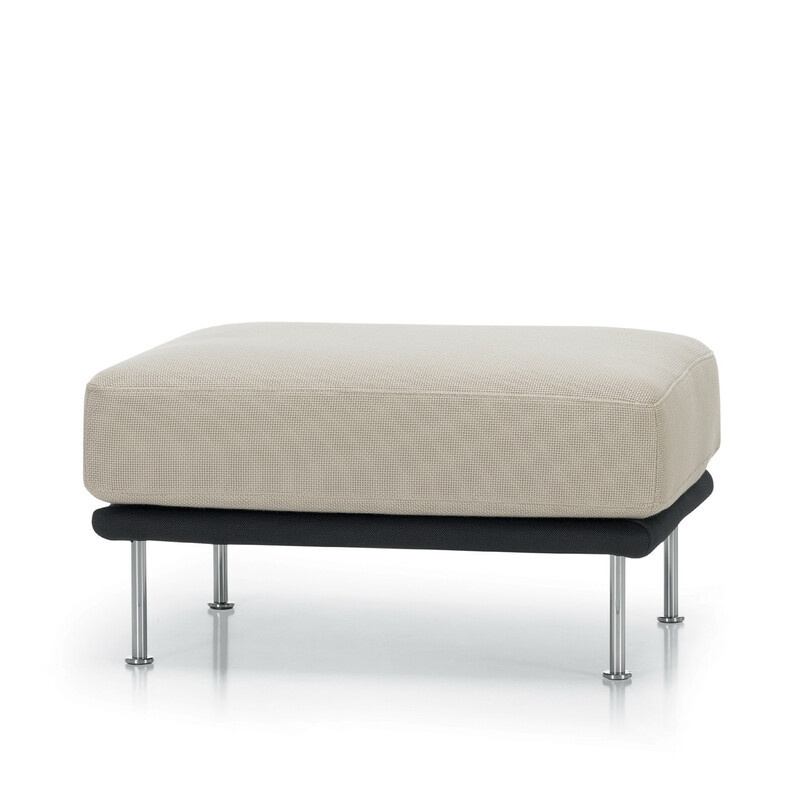 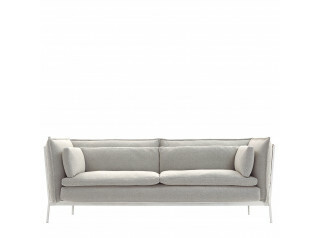 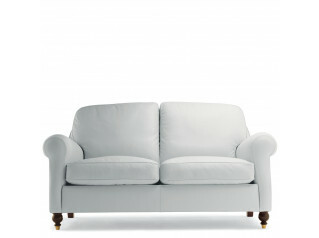 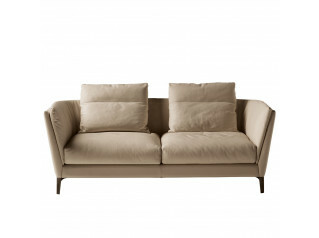 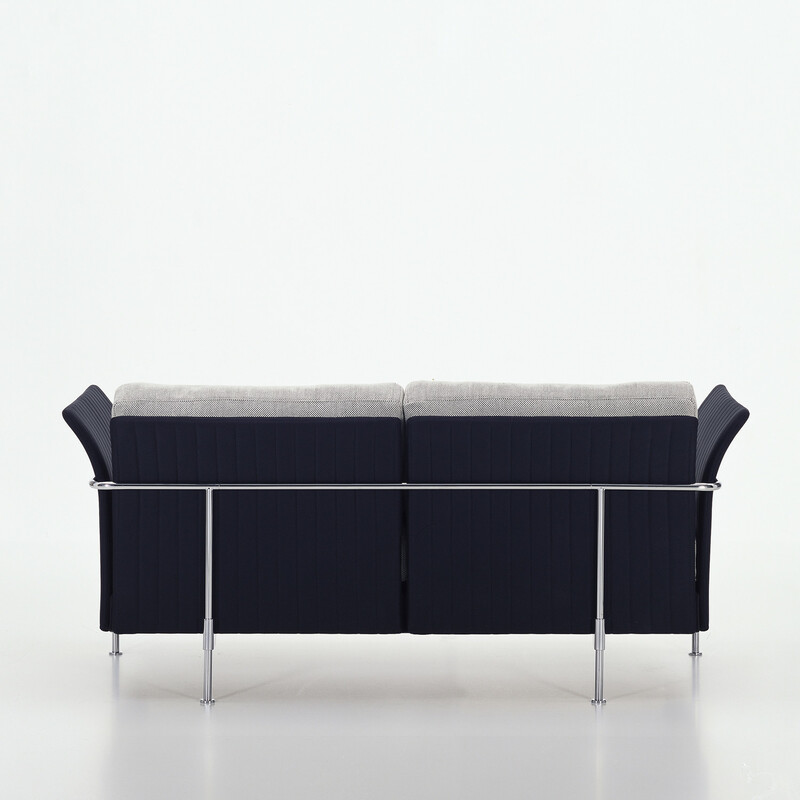 To add "Soft Shell Sofa" to an existing project please select below.